The first step to implementing a high-performing cleanroom environment is planning and budgeting. Precision Cleanrooms has been delivering successful cleanroom products and services to world-class companies for over 20 years. 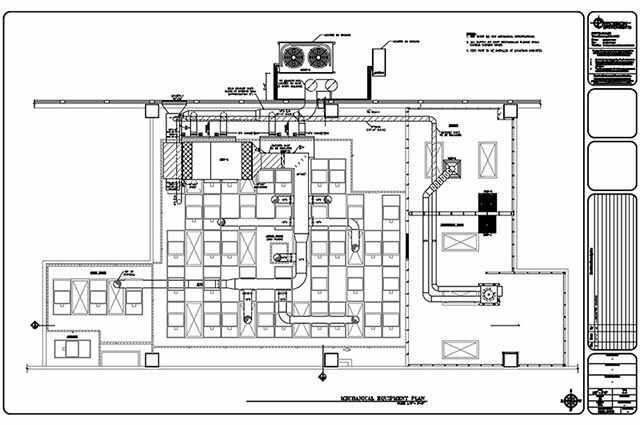 Our vast experience allows us to accurately plan and budget for your cleanroom initiative. Precision Cleanrooms’ engineers are able to reflect on the many successful client initiatives to provide mission-critical planning and budgeting services, guaranteeing cleanroom performance. Precision Cleanrooms’ engineers conduct site visits to understand requirements, identify contamination issues and review site locations for space utilization. To deliver the perfect turnkey modular cleanroom solution and prevent over-specification, our engineers and project managers work interactively with our customers, identifying requirements to fully understanding the purpose of the customer’s cleanroom needs and business imperatives. 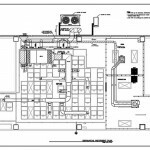 Our cleanroom planning and budgeting teams provide customers with detailed estimates, not cost-per-square-foot quotes.